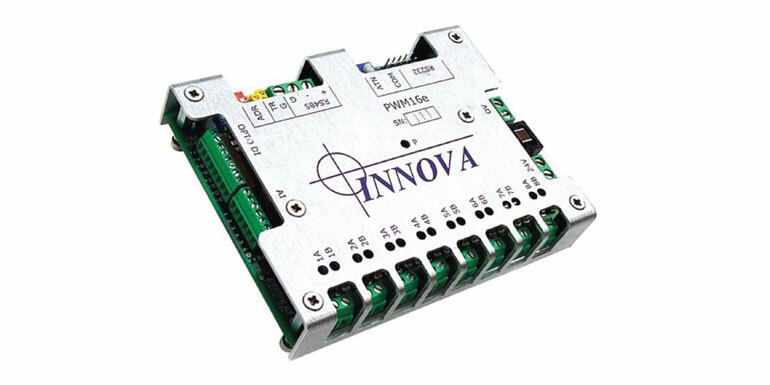 PWM 16 is a compact intelligent valve controller capable of controlling up to 16 proportional valve functions, as well as pressure sensor monitoring. 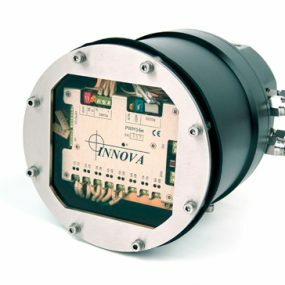 The unit is designed for mounting in oil-filled compensated enclosures, and pressure rated to 3000msw. way of upgrading and adding intelligence to existing units. This valve controller can act as a stand alone component, or as a part of a valve pack or a larger system. solenoid or proportional hydraulic valves. of pulse characteristics, making it easy to tune the control signal to individual valves. In addition the unit monitors four off 4-20mA sensors such as pressure or temperature sensors. 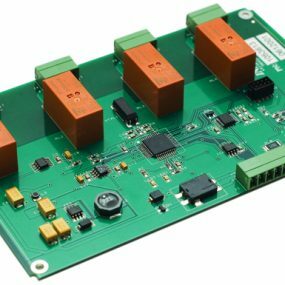 Four isolated digital inputs are available and can be used to monitor end switches or other on/off switches. 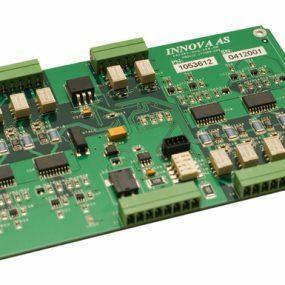 Remote control is possible via multidrop RS485 or RS232 serial link. The unit is configurated to act as a slave controller from a host system. Several PWM16 controllers (and other Cute units) can be controlled over a 485 network. 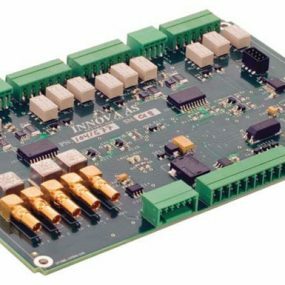 to interface the PWM16 to any control system.